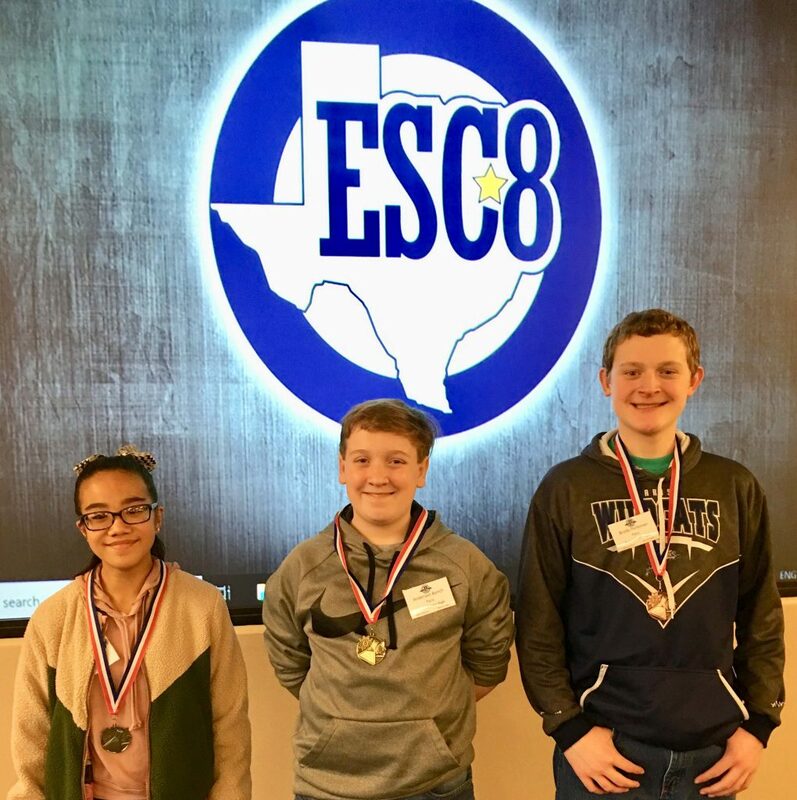 Fifteen students from four Paris ISD campuses competed in the Region 8 ESC Science Fair on Jan. 31. Three students brought home medals. Crockett Intermediate School sixth-grader Nicole Octavio placed second with her project, “Balloon Morphing: How gases contract and expand.” She is the daughter of Marites and Mario Octavio.